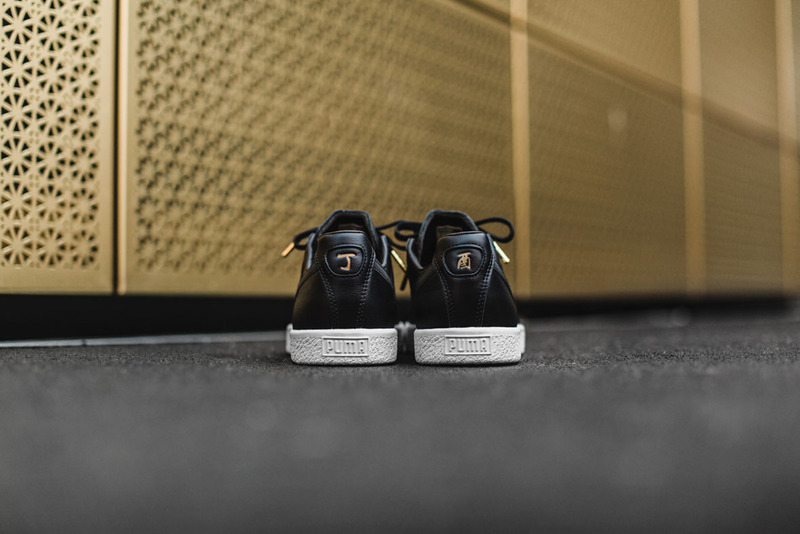 Swag Craze: Introducing the PUMA Clyde ‘Chinese New Year’ which drops today! 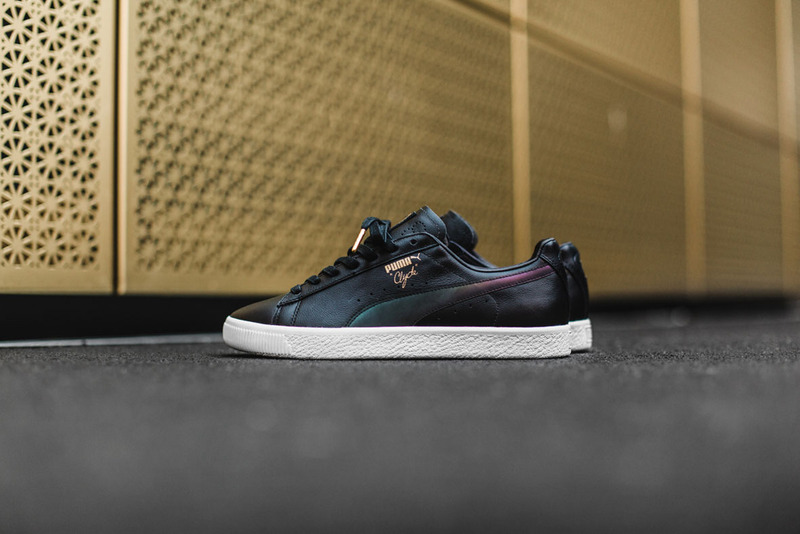 Introducing the PUMA Clyde ‘Chinese New Year’ which drops today! Following the much-anticipated comeback of the iconic PUMA Clyde in 2016, PUMA adds another collectable style for sneaker aficionados worldwide with the limited edition drop. With 2017 being the Year of the Rooster, this special Clyde iteration takes inspiration from the fine feathered bird, featuring a premium black leather upper with reflective details in the Formstripe, reminiscent of the Rooster’s unique feathers. Further representing the cycles of the Chinese Lunar New Year, the sneaker features gold printed symbolic Mandarin characters on the heel. A subtle nod to Walt ‘Clyde’ Frazier’s notoriously flamboyant style, the CNY edition is no different, completed with a golden print and deboss detailing. The PUMA Clyde CNY drops today, 19 January 2017, at PUMA SELECT Bree Street, Cape Town and Braamfontein, Johannesburg for R2 299.